Beloved, husband, father and grandfather, William J. Wood, 72, of Peru, passed away at 11:20 A.M., Monday, September 10, 2018 at his residence. He was born in Chicago, IL on January 11, 1946 the son of William R. and Delores Steffen Wood. Bill married Mary Ellen Gillespie in Chicago on January 15, 1965 and she survives. Bill’s greatest joys in his life were his wife and family and his Roman Catholic faith. 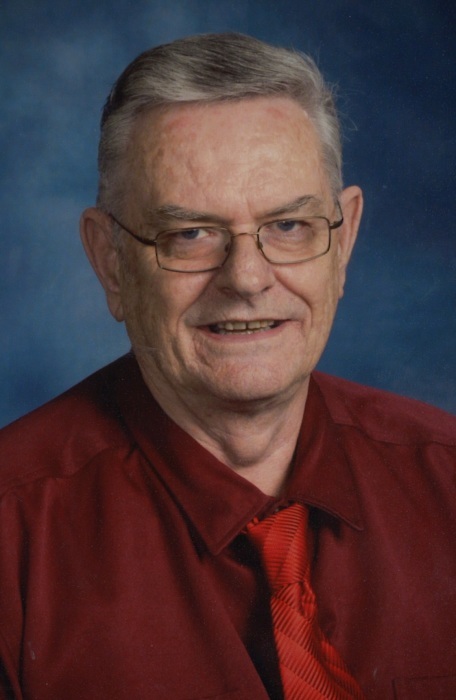 He was an active member of St. Charles Catholic Church, where he had served in the prison ministry and he was instructor in the RCIA program of the church. Bill was a retired Norfolk and Sothern Engineer. Surviving in addition to his wife, Mary Ellen, are daughters, Rosemary Wood of Fennville, MI, Maureen Hartleroad and her husband Steve of Peru and Amanda Anderson of Peru; sister, Barbara Bennett and her husband Jim of Ankney, IA; brothers, Robert Wood and his wife Chris of St. Louis, MO and Richard Wood and his wife Chris of Ankney, IA and grandchildren Josilyn Waller, Brenna Waller, Kyla Waller and Madeline Anderson. A Mass of Christian Burial celebrating the life of William J. Wood will be held at 10:30 A.M., Friday, September 14, 2018 at the St. Charles Catholic Church, 58 West 5th St., Peru with Rev. Adam Mauman officiating. Burial will be in the St. Charles Catholic Cemetery. 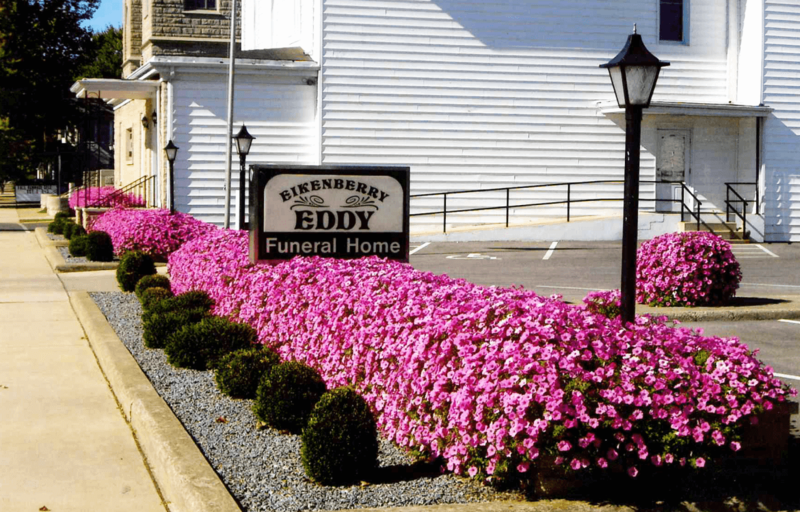 Family and friends will gather from 4:00 to 8:00 P.M., Thursday at the Eikenberry-Eddy Funeral Home, 84 West Main St., Peru. There will be a Prayer Service at 8:00 P.M., Thursday at the funeral home. In lieu of flowers, memorial donations may be made through the funeral home to the St. Charles Catholic Church.